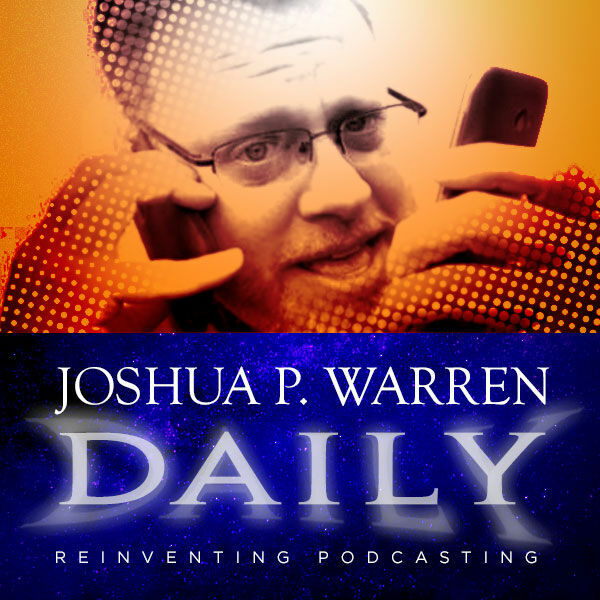 Joshua P. Warren Daily - Joshua P. Warren Daily: I Did It! I Created a Spiritual Minion for YOU and ME! Joshua P. Warren Daily: I Did It! I Created a Spiritual Minion for YOU and ME!